Patients today desire face-lift-type results, yet do not want the weeks–to even months–of downtime associated with those treatments. Aggressive treatments also come with limitations on the range of skin types that can be treated, due to the high risk of skin discoloration. 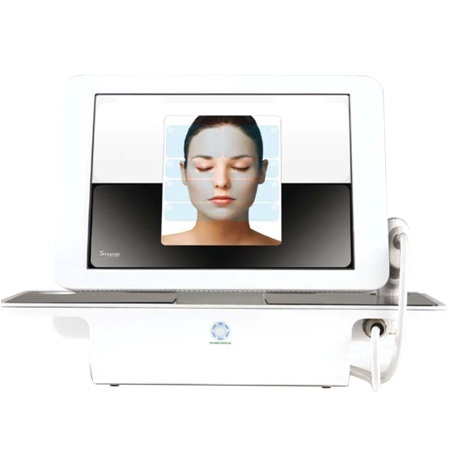 Although classified as an aggressive treatment, Sublative Rejuvenation is unique because it delivers optimal efficiency with minimal downtime at an affordable price point–and it’s safe for ALL skin types. Patients will begin to see results after the first treatment and results will continue to improve up to one year post treatment. Because this treatment works to rebuild collagen, there are no limitations on how long the results last. Maintenance treatments are recommended post one year to maintain and further enhance current results. Stretch marks can be red, white or almost normal skin colored. In all cases the stretch mark skin is thinner than the normal skin around the stretch mark. All aspects of stretch marks can be improved with laser treatment. Although stretchmarks resemble scars, they actually are not. Instead, stretchmarks appear the way they do because the upper layer of skin is laying over gaps in the lower layer of skin that have been created by stretched or torn elastin fibers. Stretchmarks often originally appear as bands of wrinkled skin, starting out as pink, red, or purple streaks, and then later becoming silvery white. Stretchmarks often appear during times of hormonal changes such as puberty, rapid gains in body size that abruptly stretch the skin and pregnancy. In fact, about half of all women develop them on the abdomen or breasts during pregnancy. 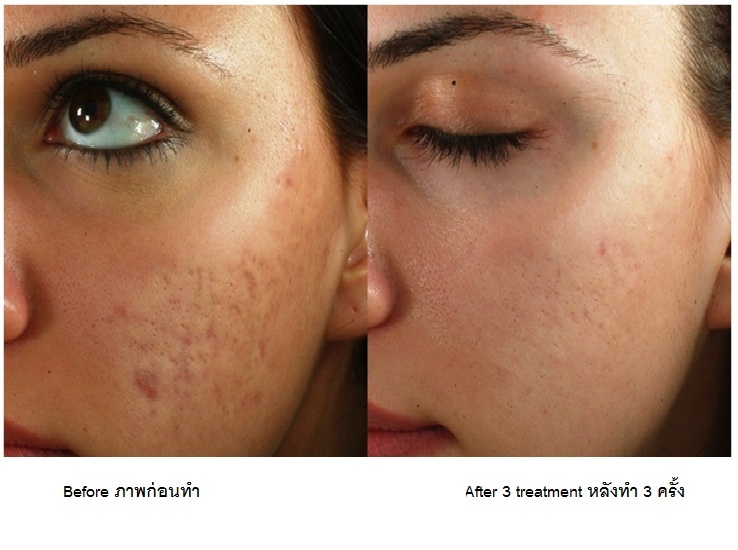 It is often possible to improve the appearance of stretchmarks. Overall, newer stretchmarks respond better to treatment than stretchmarks that are several years old. In general, some patients respond better than others so it is difficult to determine how much improvement any one individual can achieve. The appearance of the stretchmarks might be improved minimally, or even up to 60% – 80% or better. WHAT IS METHOD FOR STRETCH MARK REDUCTION? 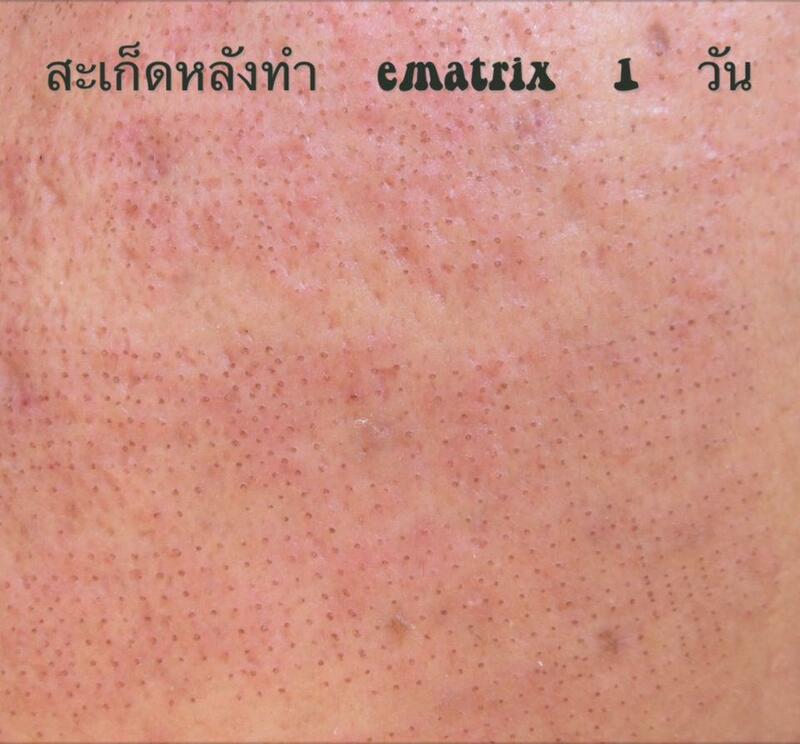 We have recently updated our program for improving stretchmarks with eMatrix Sublative Rejuvenation. It’s safe for all skin types and results in very minimal recovery time. HOW MANY TREATMENTS ARE NEEDED AND HOW SOON WILL I SEE RESULTS? Generally 3 – 5+ treatments at four to six week intervals will be needed. Newer or thinner stretchmarks may need fewer treatments than older or wider stretchmarks. Clients often start to see results after one or two treatments. 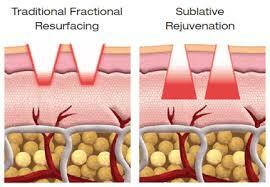 Over time and with follow-up procedures, your results will be even more visible as new collagen develops. While pain tolerance is an individual matter, most people tolerate treatments well, and describe the sensation as a slight snap to the skin followed by a heating or “sunburn” sensation. 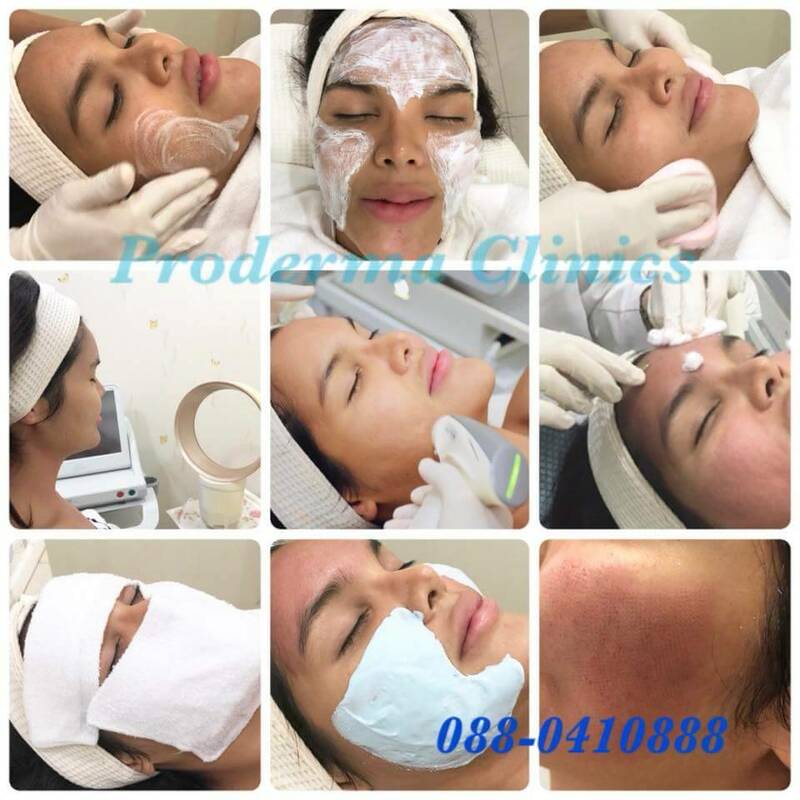 Anesthesia is not needed, post-treatment cold compresses are an option for sensitive areas.